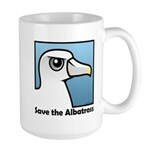 A Birdorable Shy Albatross face is shown in close-up. 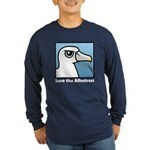 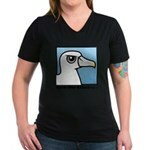 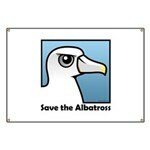 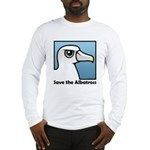 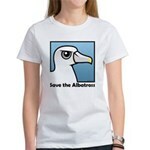 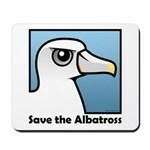 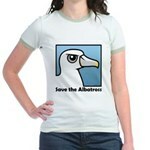 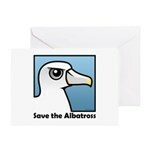 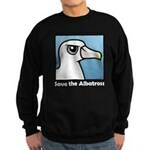 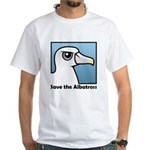 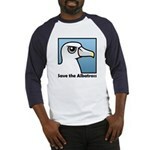 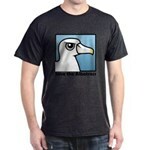 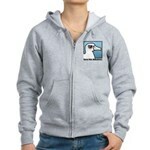 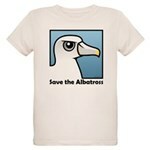 Albatrosses are among the most endangered bird species. 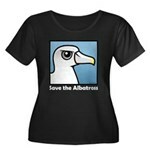 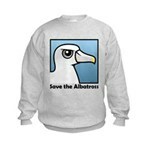 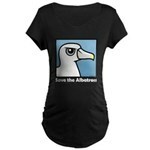 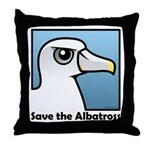 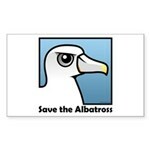 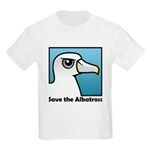 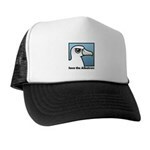 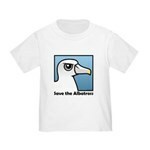 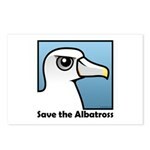 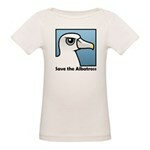 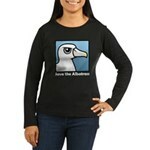 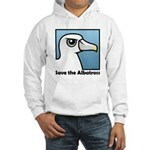 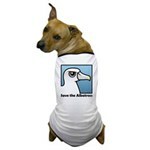 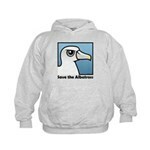 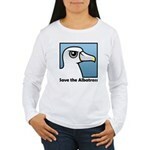 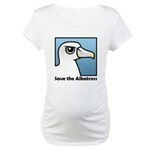 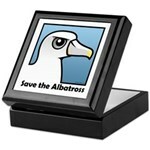 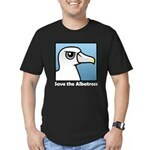 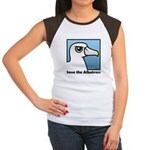 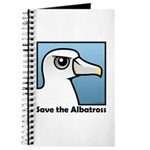 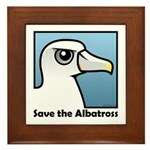 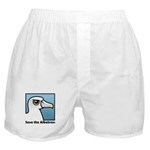 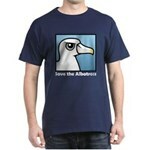 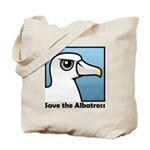 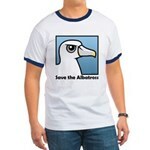 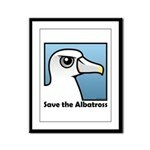 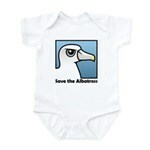 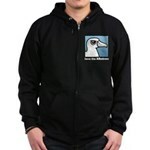 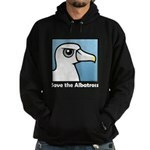 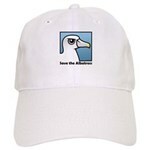 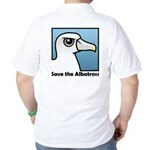 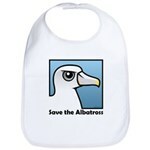 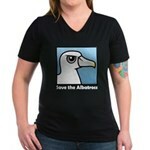 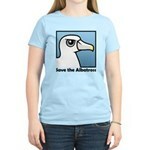 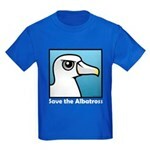 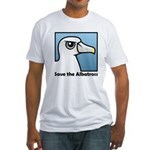 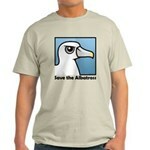 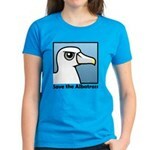 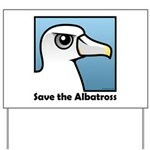 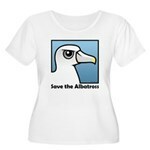 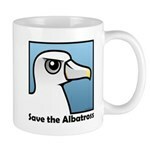 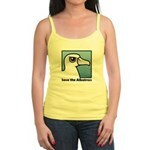 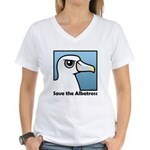 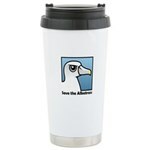 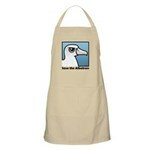 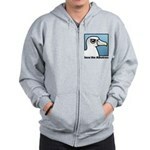 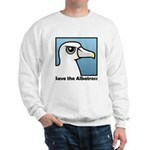 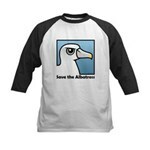 30% of the retail from each Birdorable Save the Albatross sale will be donated to BirdLife International's Save the Albatross campaign.